We here at Reynolds Ford of Norman are not ones for bashing the competition. It’s just simply not our style. What we are all for, however, is unabashed, unfiltered honesty. In our estimation, it’s the only way. And we think our commitment to truth-telling will be readily evident throughout this page, a breakdown of how our full-size pickup truck, the 2016 Ford F-150, compares to one its class rivals, the 2016 Chevrolet Silverado 1500. 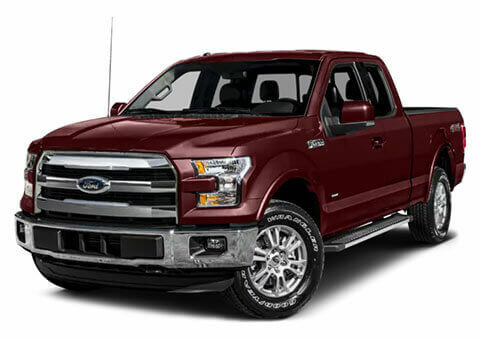 It’s plain as day that the F-150 possesses several significant advantages over the Silverado 1500. Whether this Ford might be a good fit for you is another question entirely. Fortunately, though, for folks throughout the greater Oklahoma City, Moore, Blanchard and Midwest City region, the answer to that query is waiting at our Norman, OK facility. 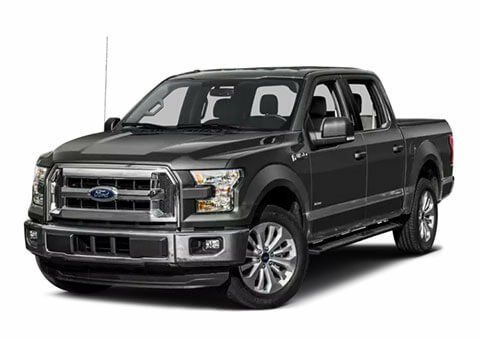 Swing through at your earliest convenience, and we’ll be certain to get you behind the wheel of the F-150, or any other Ford model that’s caught your eye. 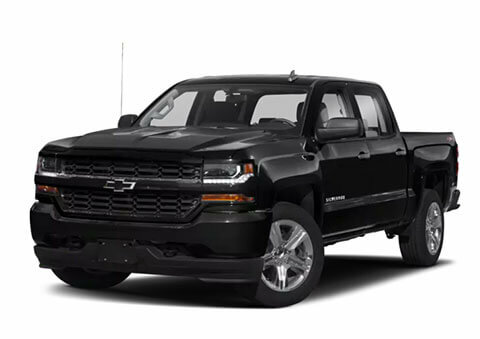 No doubt one of the most crowded and hotly contested in all of autodom, the full-size pickup truck class is a veritable vehicular battle royal. Many will enter, but only one will leave. The question of which is “the one” is a highly subjective matter, however; responses are sure to vary from person to person. And so, as such, we at Reynolds Ford of Norman thought we’d try to help you make sense of it all. 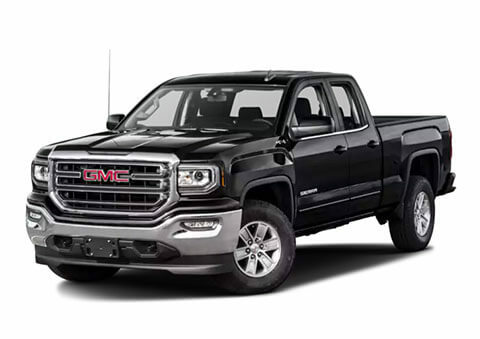 Read on to discover how our truck, the 2016 Ford F-150, stacks up to one of its core competitors, the 2016 GMC Sierra 1500. We’d argue that a transport like this one needs to be experienced firsthand in order to be appreciated fully, though. That’s why we encourage folks from throughout the greater Oklahoma City, Moore, Blanchard and Midwest City area to make their way on over to our Norman, OKlocation. During your visit, we’ll be sure to set you up with a test drive in the F-150, or any other Ford model that strikes your fancy.